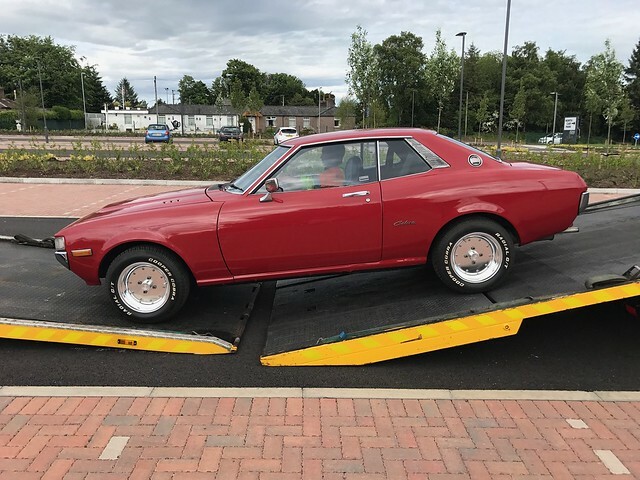 My name is Danny, I'm from Northern Ireland and I'm currently restoring a 1977 RA23. My first car when I was 19 was a TA23, and I fell in love with them there and then. I look forward to sharing the restoration with you all, I've many photos so far. Once I find the right section I'll make a detailed post. Welcome to the best Celica forum there is. Nice car!! !